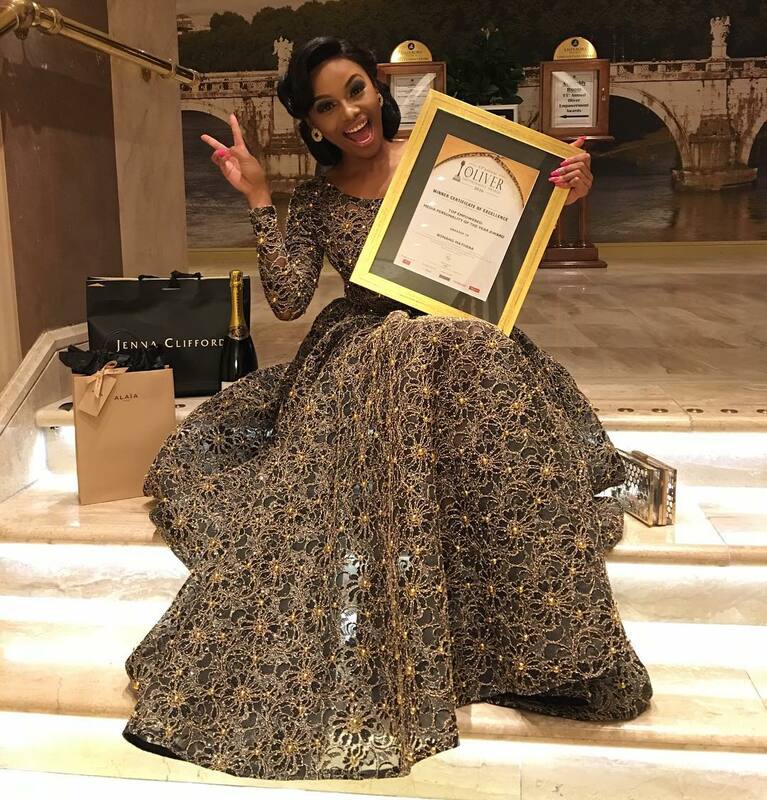 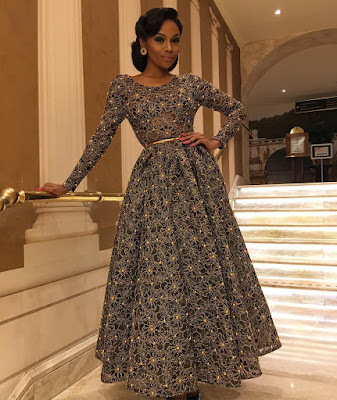 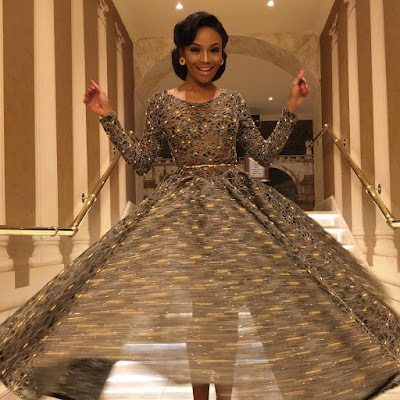 South Africa media queen, Bonang Matheba looked absolutely gorgeous and breathtaking as she attended the 2016 Oliver Empowerment Awards few days back. She was also awarded the Oliver Empowerment Award for Media Personality of the year 2016, congrats to her! 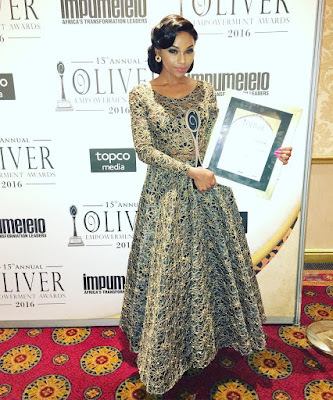 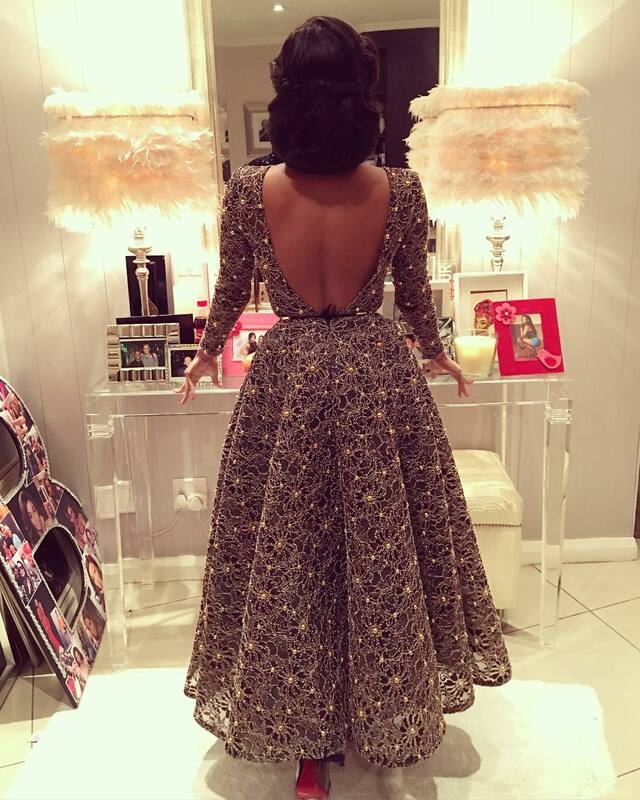 See more photos of Queen B of Africa at the award night after the cut..